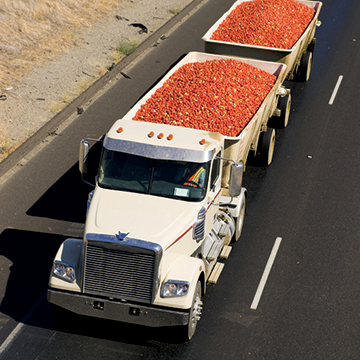 At Frey Construction & Dirt Service, our trucking division’s goal is to provide the highest quality of transportation hauling services available. 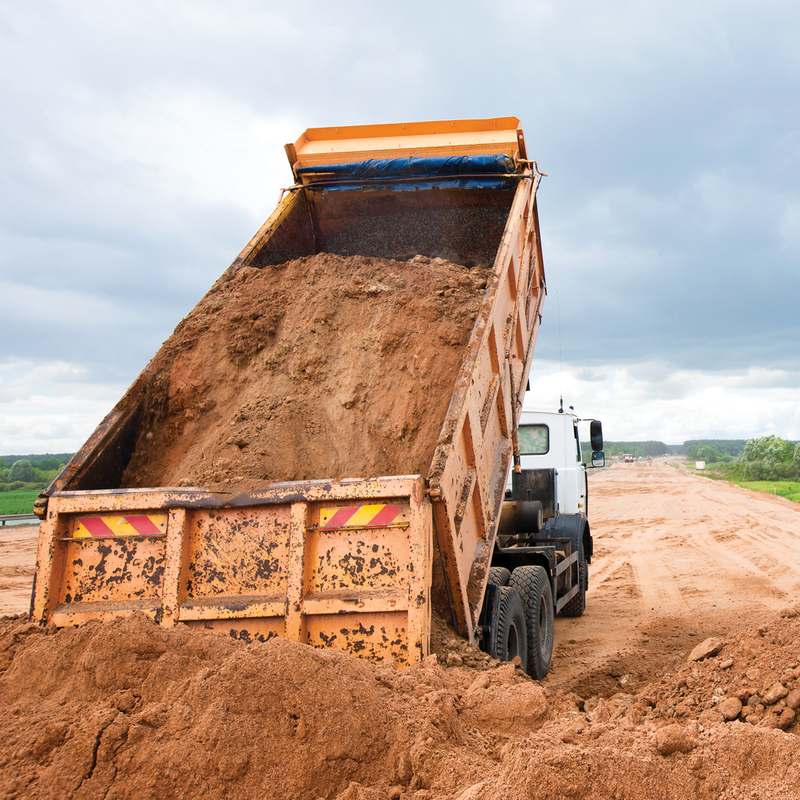 Our tandem and triaxel dump trucks and end dump trailers are equipped to offer a variety services to our customers such as highway projects, energy plant projects and railroad projects. 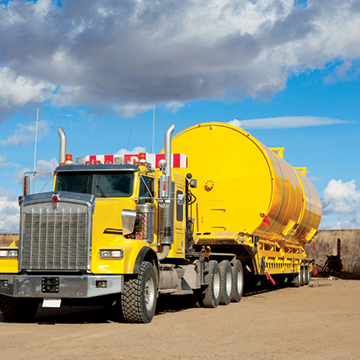 Frey Construction & Dirt Service also offers a truck leasing program for all of your trucking needs. Frey Construction & Dirt Service is licensed to haul and dispose of hazardous material, including asbestos products and can haul any material needed for a specific job. Our company is apportioned to haul in many states across the U.S., as well as local and out of town or out of state hauling as needed.